The iPad is coming out in just a matter of days. If you are one of the lucky ones who’ll be receiving your iPad on April 3rd, you want to make sure you pick up your iPad accessories as soon as possible to get them before your device arrives. 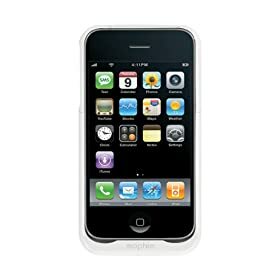 We are talking about an iPad case to protect your device against in addition to any other accessory that you may need. You are not going to find too many iPad accessories for your device these days. But, expect the number to increase dramatically in the future. 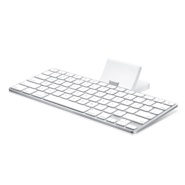 iPad Keyboard: a dock, charger, and keyboard for your Apple iPad. It’d be nice to have the ability to type using a real keyboard, wouldn’t it? 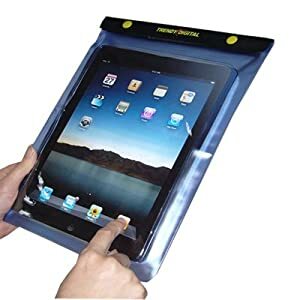 TrendyDigital WaterGuard Waterproof Case: I wouldn’t recommend taking you iPad to the beach or anywhere near any wetness. 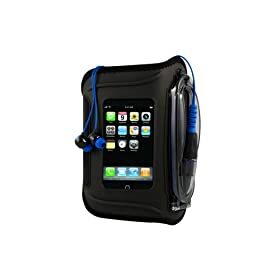 But if you must, this waterproof case could come in handy. 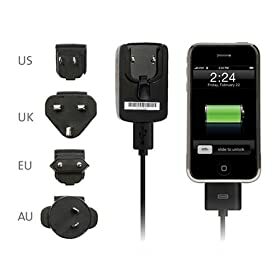 Micro Car Charger for Apple iPad: a must have travel accessory. 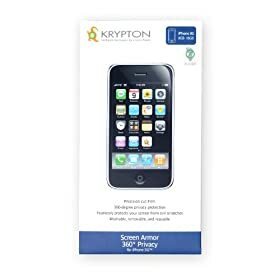 It works with North American and International voltage standards and protects your device and car as well. Apple iPad Dock: the only dock you need to charge your iPad, sync it with your computer, and connect a speaker to your dock. iPad Dock Connector to VGA Adapter: if you want to connect your iPad to a TV, monitor, projector, or monitor. Comes handy for business professionals. Which iPad accessory do you look forward to owning the most?